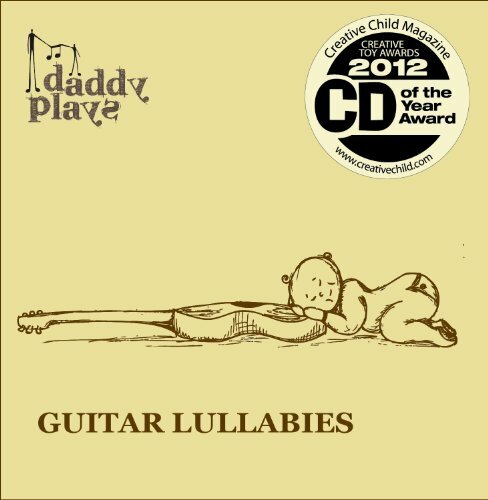 DADDY PLAYS: Guitar Lullabies is more than just beautiful music. Recently awarded Creative Child Magazine's CD Of The Year Award, This recording was created to be comforting for infants yet also relaxing and enjoyable for all children and adults. Through this unique collection of bedtime favorites and original compositions I hope you can enjoy the intimate, shared musical experiences with your baby that I do with mine. Daddy Plays is my personal journey to bring honest, simple and beautiful music for children to the industry of children's music.